Tree Surgery & Gardeners Offerton SK2 | YGM Cleaning Company Ltd.
You can make use of some help with the lawn mowing and getting your backyard into good shape again? Look no longer! YGM Cleaning Company Ltd. is here now to supply you with all necessary professional gardening services in Offerton SK2 and outdoor maintenance help, which you may need. You can easily receive a quick and free offer for the gardening services you need, just by calling 0161 823 0323 or filling out the web contact form. If you happen to order one or more gardening service, like tree pruning for the trees, lawn mowing, patio jet washing and leaf clearance, such as, you will enjoy great discount! You can ask for an onsite visit for a tenant or a landlord by a profession to make an exact estimation of the price and time for the services. Whether you are a landlord, a tenant or office or home owner, this company will assist you make your outside area as prettier as ever and will transform it in your favourite spot for recreation with family and close friends. So, when looking for the top rated gardening service in Offerton and the region, this is the company to turn to. Phone today, to see just how much it will cost you to make your outdoor space as clean, beautiful and well-arranged as you possibly can! 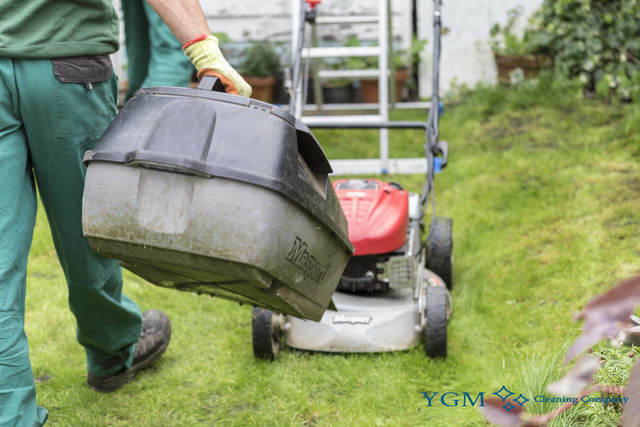 YGM Cleaning Company Ltd. was set up in Offerton in 2005 and has more than 10 years of experience in keeping the outdoor and gardens areas of the businesses and residents in Offerton. The top quality services offered by experienced professionals are at extremely affordable prices, and the fantastic results are guaranteed. 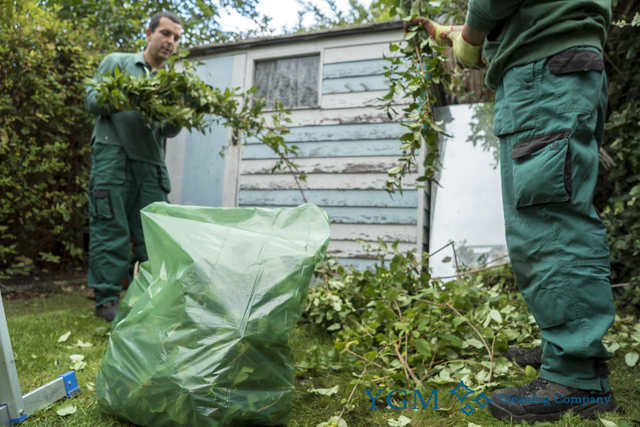 The professional gardeners can remove any small branches, leftover grass cuttings, leaves and some other patios waste and dispose of it for you. In reality, 120l of green waste can be taken off free of charge. The tree surgery is done by highly experienced and especially trained tree surgeons. They can take care of tree branches and trees which can be around 65 feet high. The tree surgeons can safely and securely remove any dangerous branches, or any branches which are stopping the natural light or ruining the shape of the tree. The company gives you lots of garden maintenance services of the finest quality aside from lawn mowing and care. Many of them involve: garden clearance, weeding, care for neglected gardens, ivy removal as well as other professional gardening services, that will make your garden far too ideal, and keep it perfect for longer. The company provides all sorts of professional gardening services in Offerton SK2 to make your garden or other outdoor space absolutely ideal, and to help you keep it that way. Although you may have never utilised professional gardening help, or if your outdoor space is ignored, don’t worry, the professional gardeners will check out any kind of damage, offer an answer and give all the gardening services you need. Booking a no-obligation onsite visit, or booking a particular gardening service in Offerton SK2 which is available from the company is incredibly quick. All you need to do is make contact with the 24/7 customer service at 0161 823 0323 or here online, and book your service or visit right now! The more services you obtain the bigger price reduction you will get. No deposit is needed for booking, therefore call your favored local gardening service at the moment! Other services we offer in Offerton SK2 Oven Cleaning Offerton, Carpet Cleaning Offerton, Upholstery Cleaning Offerton.